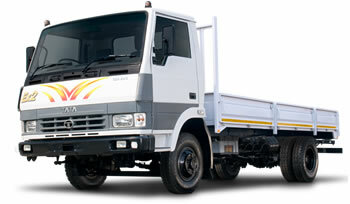 If Tata trucks or busses are what you are looking for, then you have come to the right place. 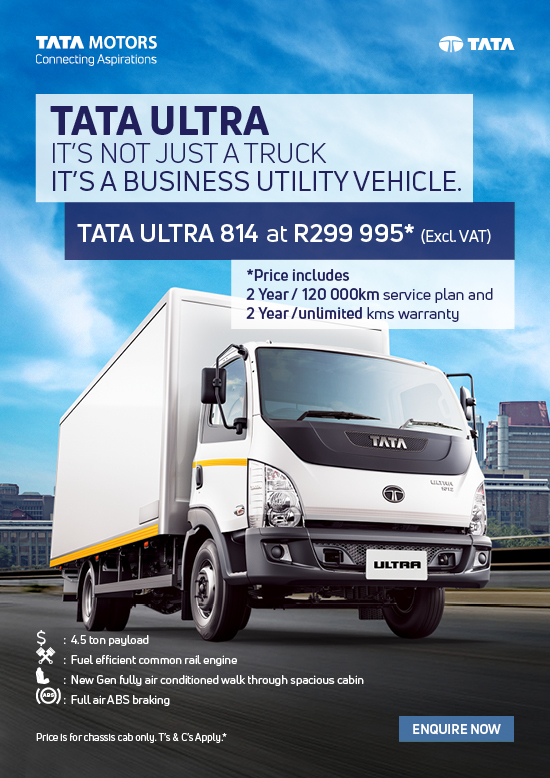 We have the biggest range of Tata vehicles available on our show room floor. 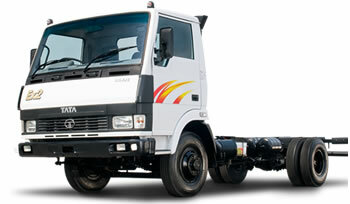 We currently have 18 models to choose from with "built to spec" loadbodies. 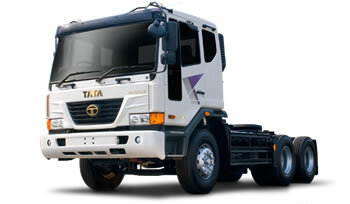 Buying a Tata turck or a Tata bus has never been so easy. Also now comes with a 5 year 500 000 kms Warranty. *Offer subject to availability, while stocks last.